Ever seen a celeb strutting down the red carpet with a short crop one day and super long tresses the next? More often than not, the secret to their versatile styling is simply a weave or a wig. Sometimes celebrities with long hair also get short weave hairstyles. Not familiar with the term? A weave is essentially a form of hair extensions. If you’re thinking about taking the plunge, we suggest reading up on our comprehensive guide to “what is a weave?” below before you commit. What types of weaves are there? According to Elena, “Weaves are used to add volume, length or color to the hair.” But that’s not all. “There are several weave-application techniques that can be used to achieve different looks.” There’s no one-size-fits-all solution when it comes to getting a weave. Depending on what you want to aesthetically achieve, there are a few different options to consider. You can also use a weave as a protective styling option. “Speak to your hairstylist about what look you’re going for and they can best advise what technique would work,” says Elena. 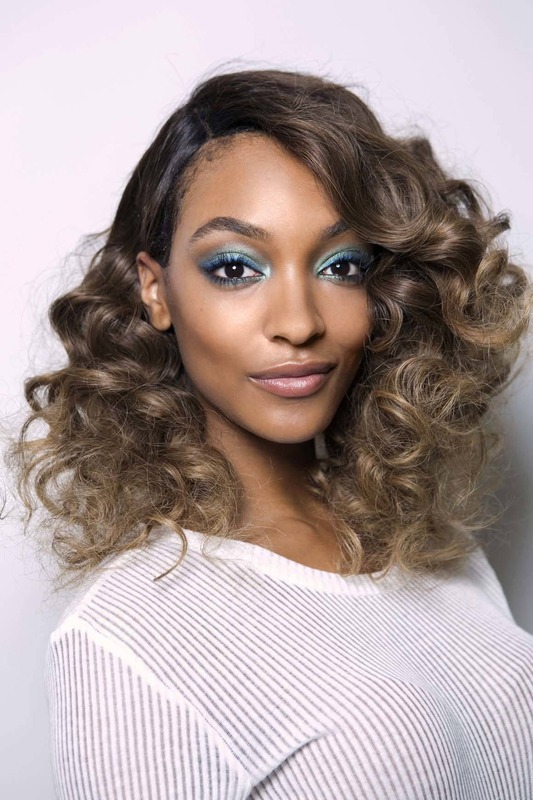 “Generally, extensions can be sewn into the hair section by section or woven into pre-braided strands.” Ultimately, it’s the style you choose that will determine what type of weave can create that look. What type of weave is best for long and short term styles? “Weaves can generally last anywhere from 6 to 12 weeks,” reveals Elena. “The main factor in deciding what type of weave to go for is usually your current hair condition.” If your hair is strong, and not too dry or damaged, then long-term weaves (i.e. a full head of extensions) can be a viable option. 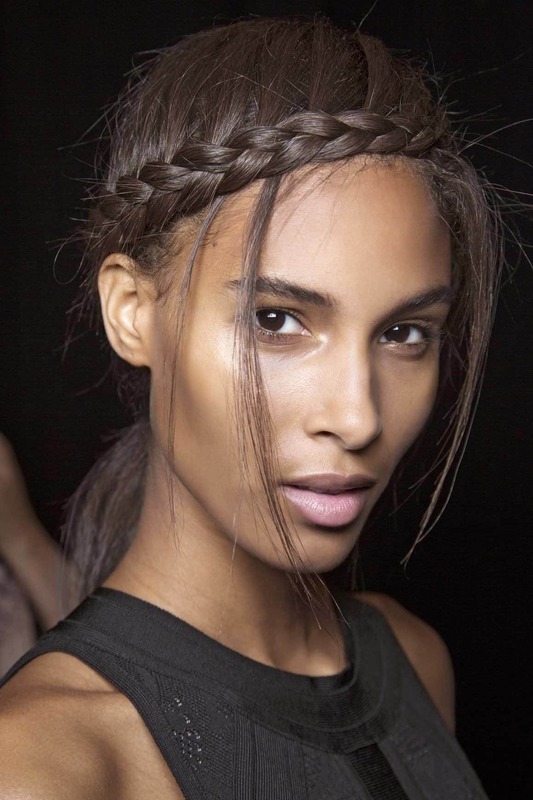 “If you’ve got brittle strands due to heat damage or over-styling, try a half-weave,” suggests Elena. 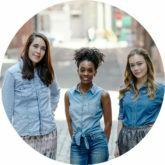 Only adding extensions to half of your hair (usually the bottom layer) will limit the amount of hair that needs to be braided to hold an extension. The weight of these extensions can tug on the roots, damaging fragile hair. Also, we’d like to note that styling your “leave-out” which is your own hair should be treated carefully. 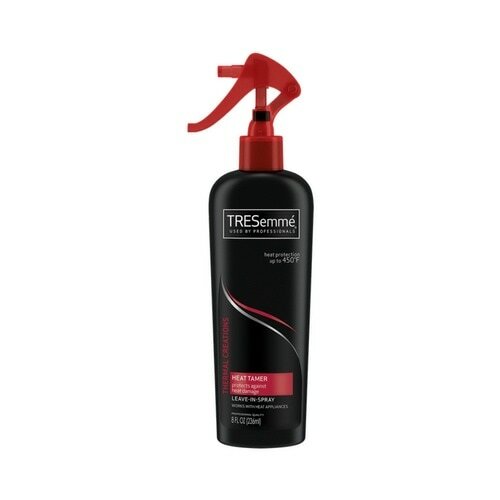 Make sure to protect your strands with a heat protectant like TRESemmé Thermal Creations Heat Tamer Spray before using any hot tools. Can you have a weave on all hair types? “In general, yes,” confirms Elena. The two main techniques for creating a full-head weave are: sewing extensions directly onto pre-braided hair, or sewing a weave into a hair net that is placed over cornrowed hair. “If you have thicker, stronger hair, then go for a conventional sew-in weave. If your hair is on the thinner side, a better option would be a net weave as it will give more volume to the look,” says Elena. The downside to using a net weave, however, is that you are less able to take better care of your real hair underneath the net. “If your hair is quite fragile or prone to breaking, net weaves should be avoided if possible. The strain on the roots from this technique can result in hair damage,” Elena advises. What tools do you need to look after a weave? Get ready to update your grooming routine post-weave as this technique requires some new haircare tools. The most essential: a strengthening shampoo and conditioner. 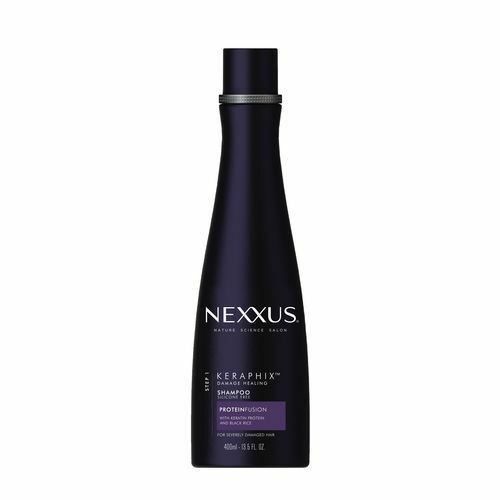 We suggest washing your tresses with Nexxus Keraphix Damage Healing Shampoo and Conditioner. You want your hair to be in the best shape when experimenting with different types of weaves!